1 Why different types of Honey? The different types of nectar from many flowering plants, trees and shrubs, gives honey this uniquie colour, taste and aroma. A type of nectar provide what experts call white water honey; another, produced in the same location, but from bees who feed from different plants, may have a dark or light brown, almost white when crystallized. 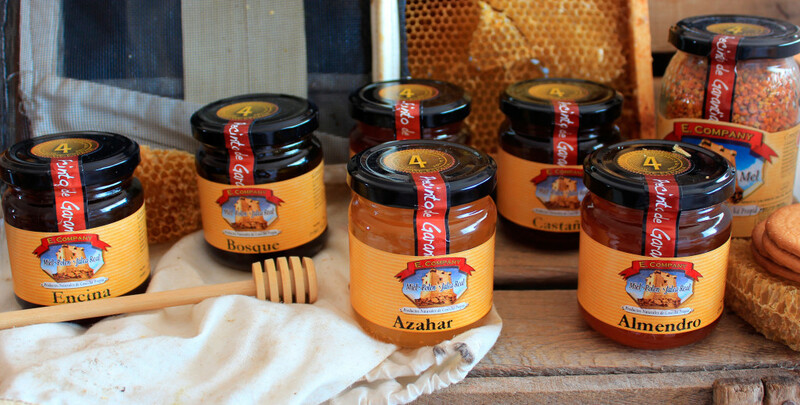 2 Which type of Honey is more common in Spain? 4 Where to buy different types of Honey? At our online shop lamieleria.com we have different types of Honey in different size containers. Press here to buy different types of Honey at the best price and start enjoying now.